Front of the Artalejo/Lacas residence. Architectural design and photo by © CAST architecture. 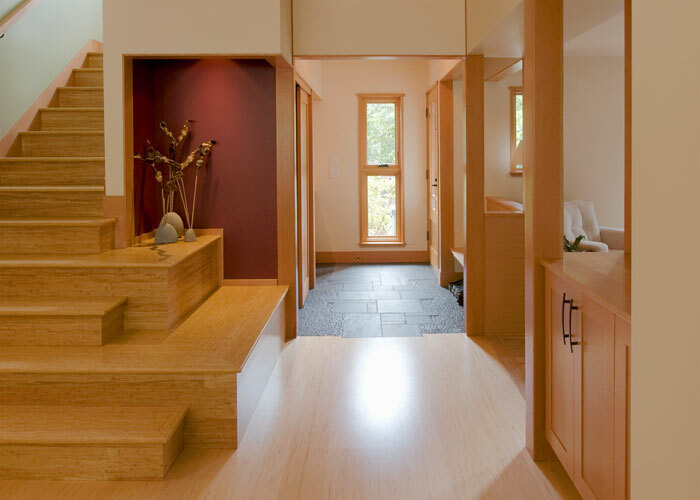 Artalejo/Lacas residence entry way and staircase. Architectural design and photo by © CAST architecture. Artalejo/Lacas residence dining room and kitchen. Architectural design and photo by © CAST architecture. Large addition on the back of the Carmichael residence. 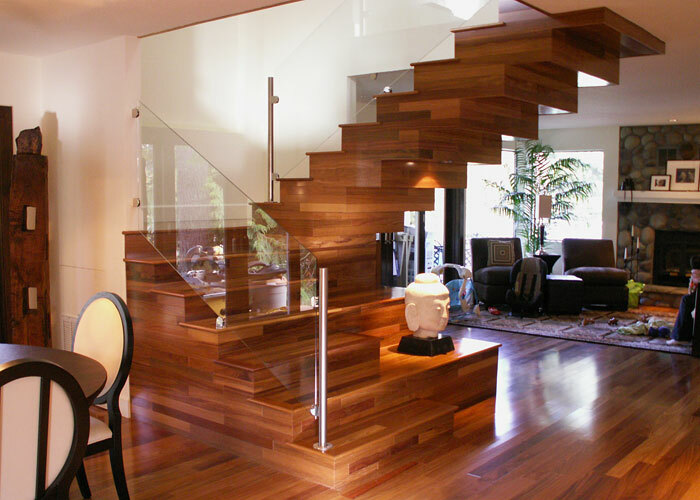 Custom staircase in the Obermaier residence. 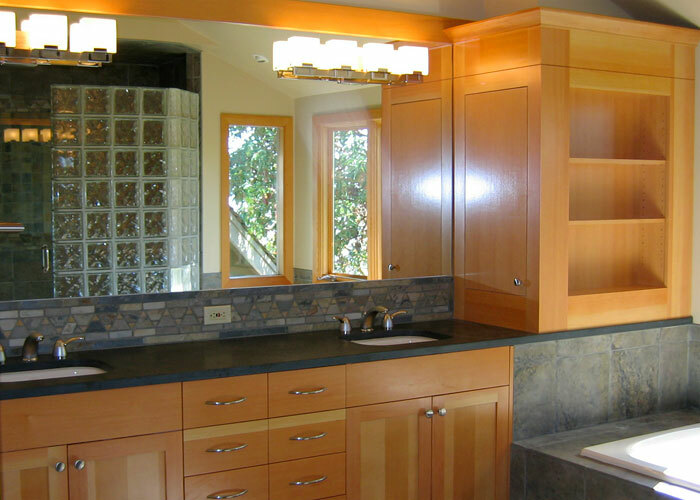 Shafer residence master bathroom remodel. 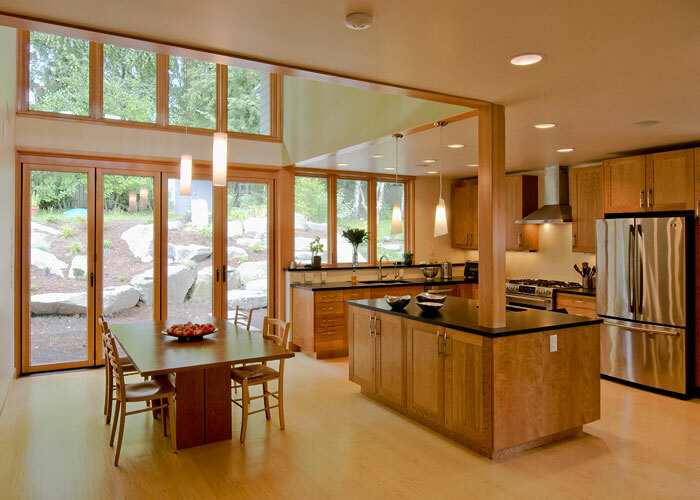 At Zoltan Farkas Construction we specialize in environmentally friendly, custom residential remodels. 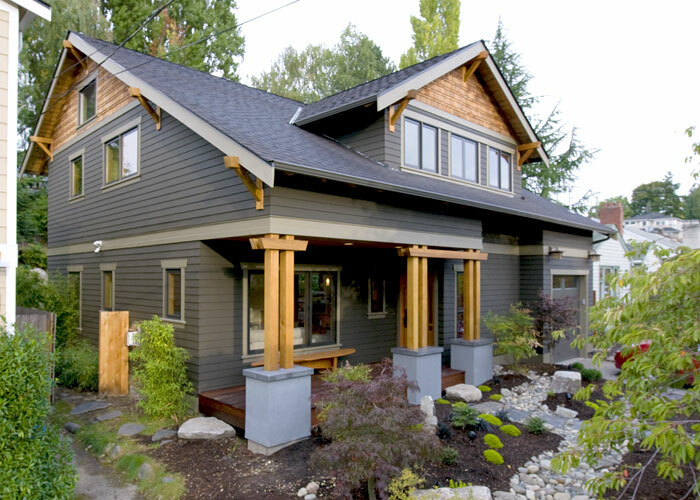 Our mission is to help customers modernize their homes while maintaining traditional craftsmanship and attention to detail. 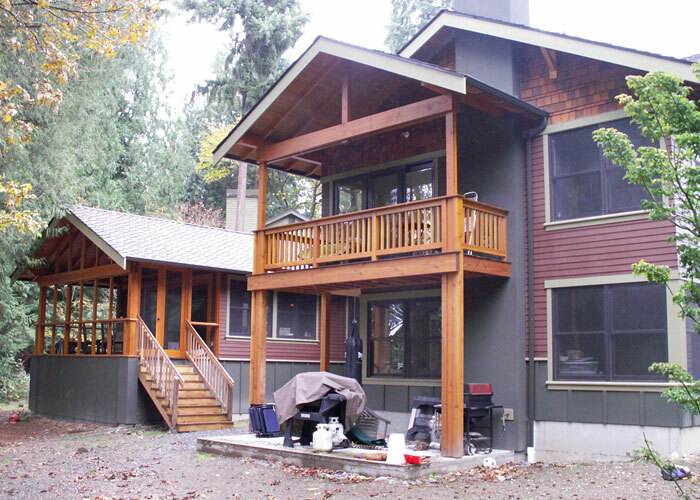 We focus on one job at a time with every team member engaged in hands-on work. 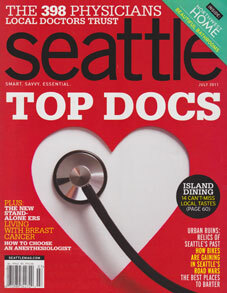 Our Widner project was featured in Seattle Magazine, July, 2011.